LinkedIn is undoubtedly the best social media channel for B2B sales. In fact, 64 percent of all corporate webpage visitors from social media sites were directed from LinkedIn. With half a billion users, this professional networking site can be an incredibly powerful sales channel for your business. 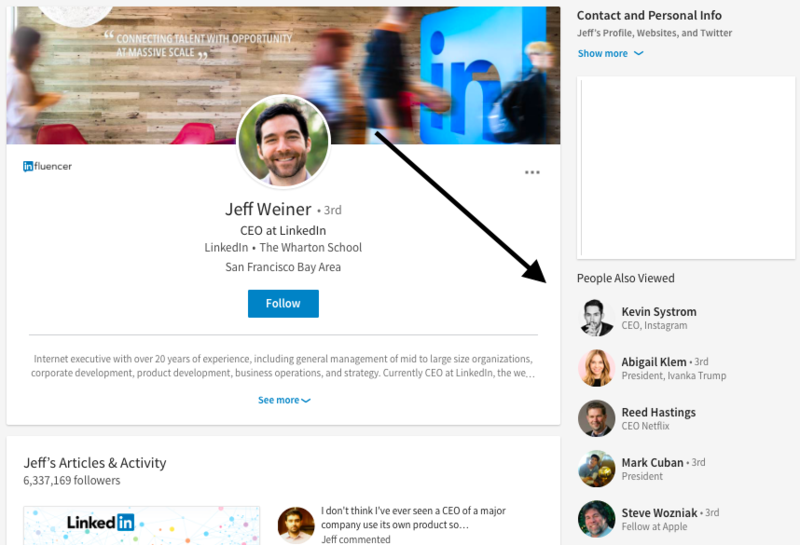 Knowing how to navigate through LinkedIn and utilize its advanced settings can make the process of finding leads a much less daunting task. It’s important that you understand what defines the ideal client before you start your search. 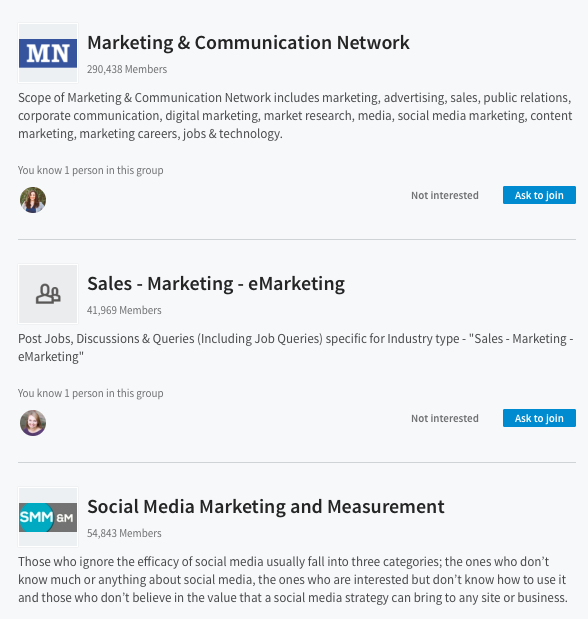 Know what industries or job titles are the best fit and connect with groups that could benefit from your company. Through a little bit of strategic searching and digging, you will likely find that LinkedIn is one of the best sources for leads out there. 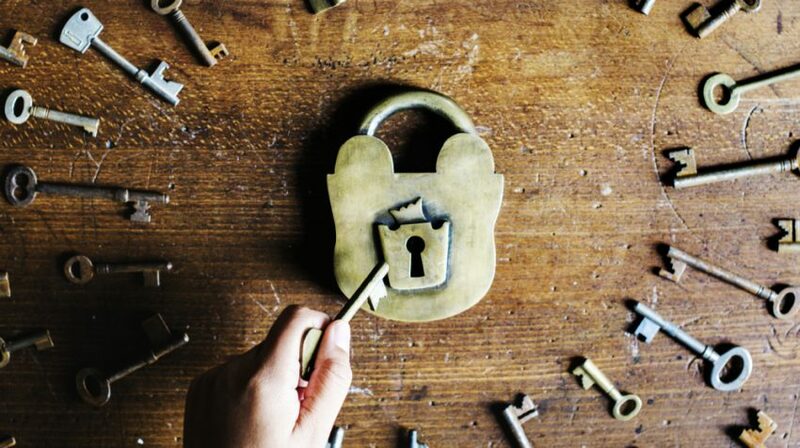 Here are four secrets to unlocking the potential of this channel. Narrowing your focus into a more concentrated market leads to higher engagement and better conversion rates – even when it comes to LinkedIn. Joining up with hyper-focused niche groups can make your job easier, as you can focus on how exactly your business benefits that specific market. 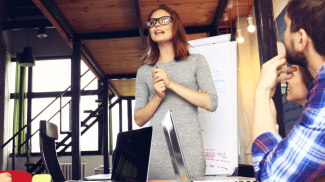 Using this type of social selling strategy is highly effective; 75 percent of B2B decision makers say that social media greatly influences their decisions, especially when it comes to researching solutions and purchases. There are plenty of simple principles when it comes to LinkedIn postings since it is geared toward business professionals. 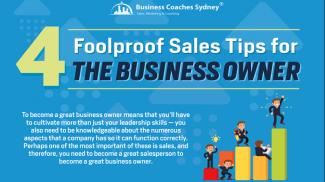 Make sure that your content is not overly salesy, for one. Instead, offer some new insight or valuable information, such as new technology breakthroughs or measurable results from other customers. Consider using LinkedIn’s Dynamic Duo to pinpoint trending topics in your industry and quantify the influence of your messaging. LinkedIn is one of the top social media platforms when it comes to driving website traffic, so be sure to include a link to your company’s website in every post. You can be sure these visitors have some interest or familiarity with your business, so tracking these visitors is a critical piece of your sales cycle. 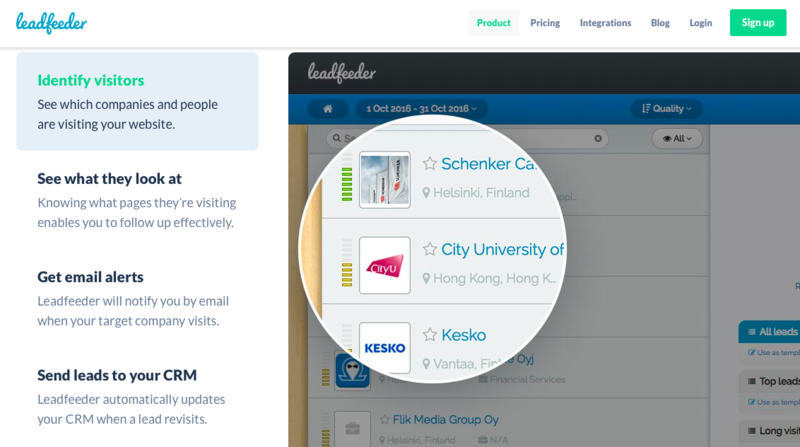 You can see exactly which businesses are looking at your website with a sales intelligence too such as Leadfeeder, giving you direct access to a database of potential leads. The system gathers information from every webpage visitor and lets you know exactly what pages they looked at, giving you insights into how to properly introduce them to your sales funnel. You can then create customized filters for qualified leads, and Leadfeeder will generate a highly-targeted list of potential clients right to your inbox. 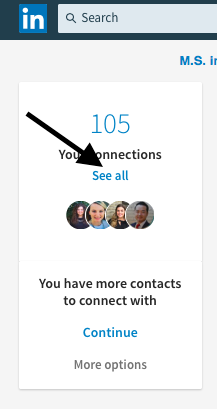 The average number of connections per person on LinkedIn is around 400. 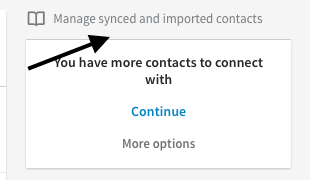 One of the lesser-known features on LinkedIn is the capability to compile all of your connections into one, comprehensive contact spreadsheet. This will do wonders to streamline the process of contacting potential clients or following up on inquiries. Even more, it makes it easier to share information with other team members. After you click this, you will be shown a list of all of your contacts. You can then export these contacts to your email in an easy-to-use spreadsheet. Using this strategy allows you to contact referrals and connections without having to search through each profile individually. You can set filters as well, such company or job title, to narrow down your list as needed. This trick makes reaching out to contacts a breeze, especially if you are sending out mass emails or messages. A little professional sleuthing can make it easy to find clients already interested in your business. Take a look at the commonly-overlooked feature on most profiles: The “People Also Viewed” section. This sidebar is not just there to help you find business connections you may know. You can actually use this to essentially duplicate your best previous customers and expand your sales pipeline. Think about those clients that needed your services, ones that benefited the most based on their industry, position, or specialty. Visit their profiles and see who else is in similar circumstances based on related views. You may just discover a goldmine of clients eager for your services. Take this strategy to the next level by digging into your competitor’s views as well. Take a look at some of their clients’ pages to discover a vast network of possibilities. Despite its rather odd name, Boolean searches are a great way to narrow down your searches and find the perfect fit for leads. Essentially, they are search command hacks that let you decide which keywords to include or reject for your LinkedIn searches. If you only want to include a specific phrase, like “inventory manager”, then you can search these keywords in quotation marks. Exclude words by adding a capitalized NOT into your search, like this: “program director NOT assistant.” You can also include multiple results by adding in OR to your searches, like sales OR marketing, IT OR web design. You can even save these searches for future reference if you find that using certain phrases or keywords helps you generate terrific leads. After you enter in your exact search, scroll down until you see the saved search box on the right side. 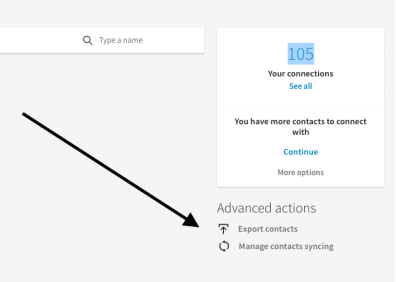 Now, create a search alert to let you know when new connections or profiles are updated and fit into your filtered keyword list. The truth is that most people don’t know how to use LinkedIn correctly to grow their business. But with 2 new accounts opened every second, the B2B sales potential is immeasurable if you know how to properly tap into this resource.